Pokémon Go—the game that’s sent Nintendo’s value soaring past Sony—is finally launching in Japan tomorrow, according to a new report from TechCrunch. And as Gizmodo first reported and TechCrunch now confirms as well, it’s also where Niantic will debut “sponsored locations,” starting with McDonald’s. The rumor of a McDonald’s deal started after a number of intrepid developers unpacked the game’s code and shared their findings on Reddit. According to a source close to the deal who spoke to Gizmodo, McDonald’s locations will be either in-game gyms, where players can battle for control of that particular spot on the map, or Pokéstops. For McDonald’s, which has about 3,000 locations in Japan, the move could be a lucrative one. 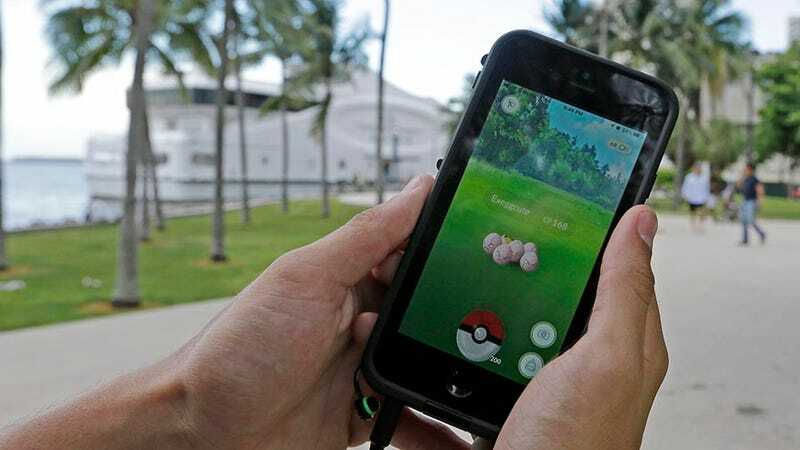 The game has demonstrated a serious ability to drive people to given locations, with players showing up in droves to catch rare monsters and local businesses seeing an uptick in foot traffic. Niantic and McDonald’s did not reply to a request for comment. We’ll update if we hear back.